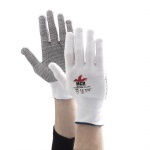 When working light or delicate assembly tasks, hand protection can often seem like an unnecessary burden right up until the day one of your employees suffers a serious and costly injury. 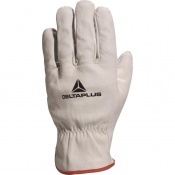 Nonetheless, light work gloves have to balance mechanical protection with the right level of dexterity in order to be effective in use. The PCP-Red PU Coated Polyester Handling Gloves do exactly this, featuring a machine-knitted seamless polyester liner with a tough polyurethane palm coating. 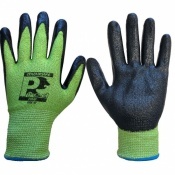 This means that they offer excellent dexterity and grip, as well as good mechanical protection. 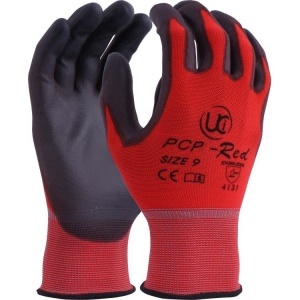 The PCP-Red Gloves are available in five different sizes. Please consult the table below for details and select the appropriate size for you from the drop-down menu above.